This treatment has also been used to turn breeched babies back into their proper position. 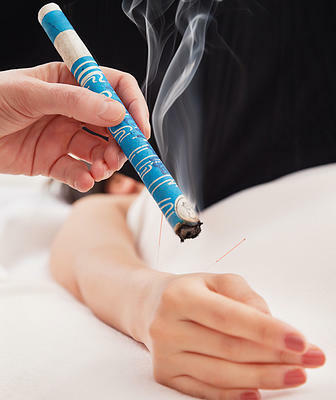 When the Qi (chee) and the blood aren’t circulating correctly, Moxibustion can be used to help by its warming technique. The guiding principle to any kind of TCM therapy is bringing the body into balance. Once it is in balance, the body can begin to work on healing itself. If you are interested in trying Moxibustion, please call (901) 737-8282. Our receptionists can assist you in setting up an appointment and getting you in for treatment.